Showing recent results 46 - 60 of 372 products found. 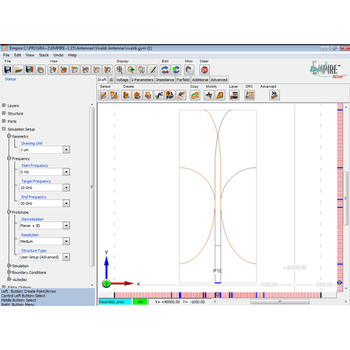 FEMAS was created to provide tools for engineers to assist in PCB and system design. 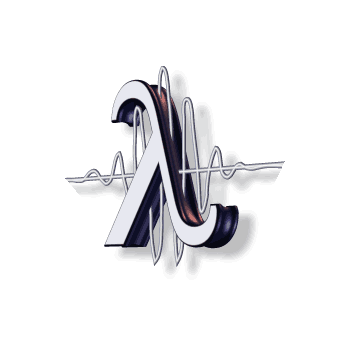 Our tools are based on full wave solutions to Maxwell's equations but operate much faster than traditional CEM tools. Multi-Functional! End-to-End Link Path Analysis. S-parameter file concatenation. Time Domain analysis. Frequency Domain analysis. Transmit/Receive Equalization. Causality/Passivity Checking/enforcement. 2D Cross Section Analysis for multi-conductors. S-parameter and waveform plotting. Network parameter conversion. De-Embedding. Signal Analysis. 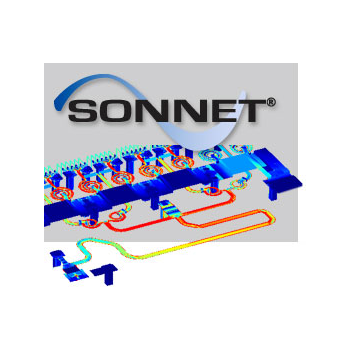 The Sonnet® Suites™ develop precise RF models (S-, Y-, Z-parameters or extracted SPICE model) for planar circuits and antennas. The software requires a physical description of your circuit (arbitrary layout and material properties for metal and dielectrics), and employs a rigorous Method-of-Moments EM analysis based on Maxwell's equations that includes all parasitic, cross-coupling, enclosure and package resonance effects. 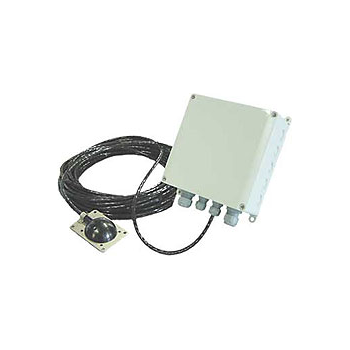 A compact size electric antenna (The electric field analyzer system) that hasthe spectrum analyzer function. This instrument is most suitable to the radiation noise measurement ofelectric field from the system, such as the wireless power supply, that uses the frequency less than 30 MHz. 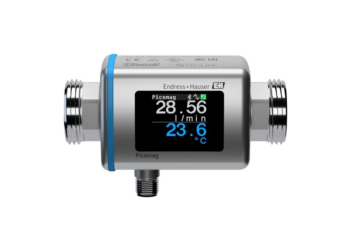 Reliable measurement and monitoring of industrial water, cooling water or warm water. Simultaneous measurement of flow and temperature. Flexible integration into all fieldbus systems via IO-Link. Commissioning and operation via Bluetooth® and SmartBlue App. Minimum conductivity ≥20 μS/cm. Fluid temperature –10 to +70 °C (+14 to +158 °F). 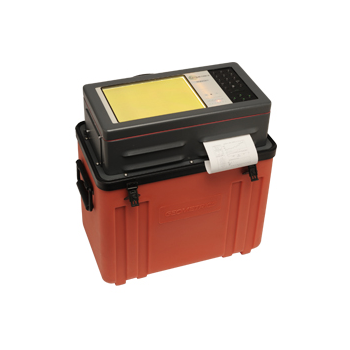 The BASIC is manually operated system for performing susceptibility scanning at the system level with minimal data storage capability. This system includes:1. Up to 8kV (optional. 4kV base) pulse generator for ESD susceptibility testing- Camera and camera shutter to take DUT picture and failing spots- Control computer2. Up to 8kV Probe Sets:- 1mm Hx/y Field Probe- 5mm Hx/y Field Probe- D=8mm Hz Field Probe- D=8mm Ez Field Probe- Contact API for custom design probes3. Manual input of testing location and failing condition over the DUT to be included in final report. KD-9363-EM - King Design Industrial Co., Ltd. 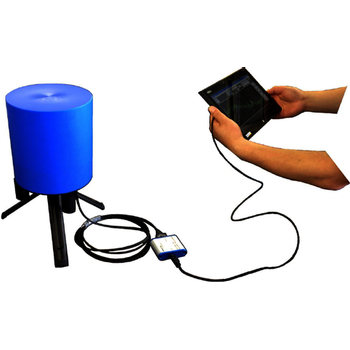 The purpose of vibration testing is to make a series of controllable vibration simulation in lab, no matter generated by natural or man-made vibration environment; such as waves, tidal flaps, wind, earthquake or rain and so on. 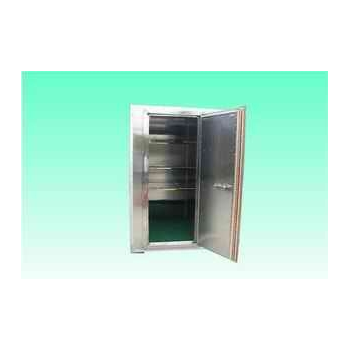 It is to test if the product is capable of sustaining the vibration environment exerted from transporting or usage along its effective life cycle; and certify the standard of design & functional requirement of product. 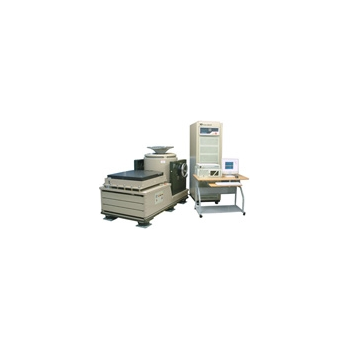 The value of vibration testing is to confirm the reliability of products and effectively screen out the bad products in factory; avoiding damages occurred at arrival; and to assess the failure analysis on the non-performing products; expecting to reach a high standard, high-reliability products. 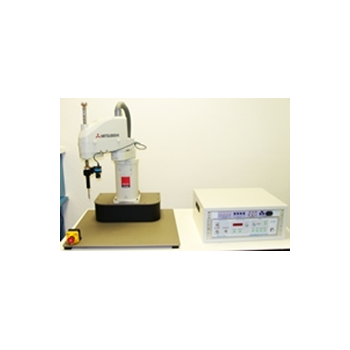 The vibration test stresses on the continuity and fatigue; and contributes to the understanding of product’s status under vibration circumstance in a normal environment; and avoids the product’s unpredictable damage caused under certain vibrating frequency for a long time. 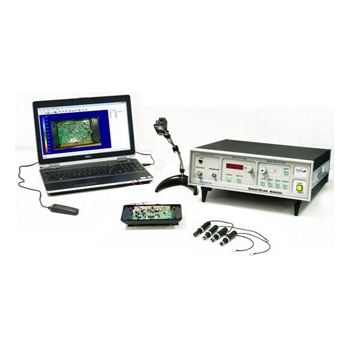 These advanced EMS solutions are known for providing cutting-edge solutions in all areas of broadband and selective measurements, both in real-time mode and stand-alone. 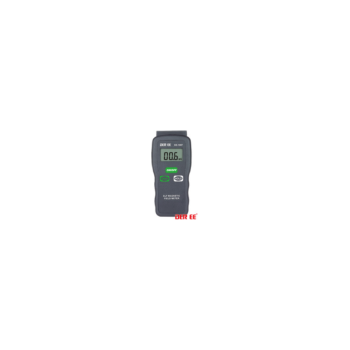 AR's safety solutions include: Safety Meters, Safety Sensor Heads and Safety Software. 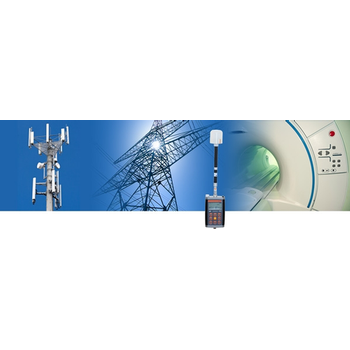 EMPIRE XCcel is one of the leading 3D EM field solvers for RF and microwave antennas, components, and systems. Due to its unique on-the-fly compilation it has proven to be the fastest simulation engine which allows the modeling of highly complex structures within minutes.